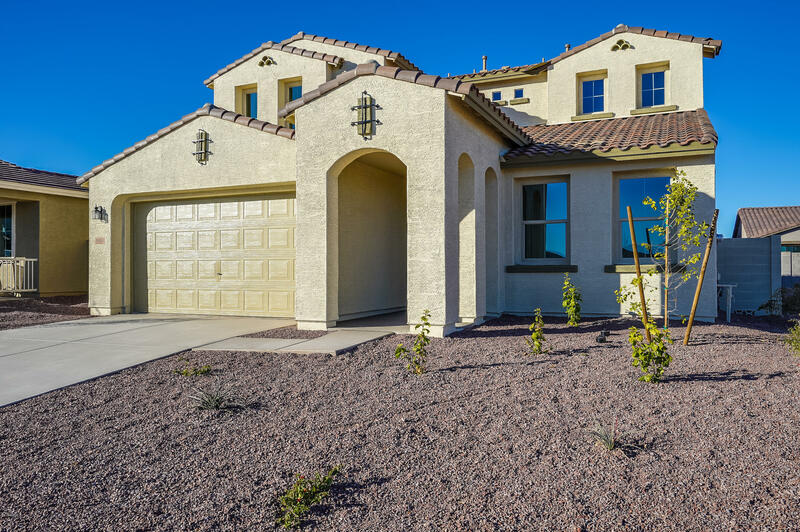 All ZANJERO TRAILS PHASE 2 PA homes currently listed for sale in Surprise as of 04/20/2019 are shown below. You can change the search criteria at any time by pressing the 'Change Search' button below. 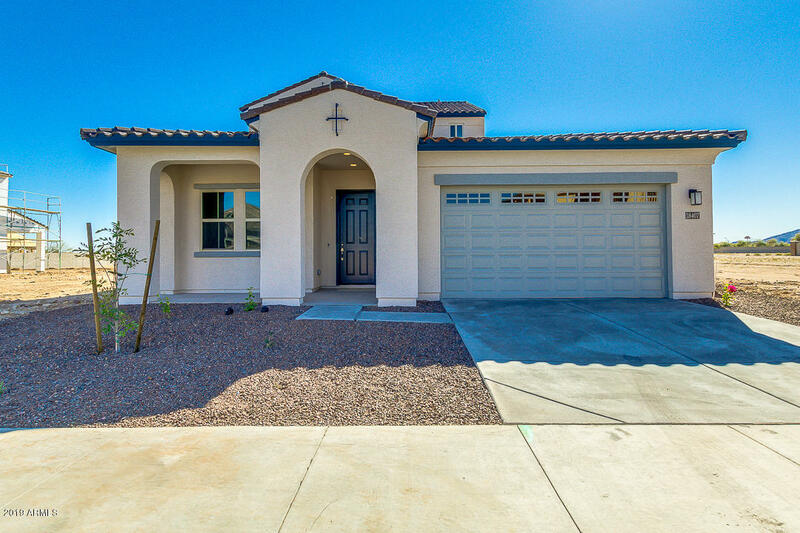 "Stylish and functional single level home with 4 bedrooms, 2.5 baths with a Flex room to use as you chose. Open concept great room, dining room and kitchen. Tandem three car garage for all your storage needs. 12'X'8' sliding glass door to covered patio. Upgrade gas range for the cook in the family. Upgrade Tahoe cabinets throughout and granite countertops in kitchen and owner's suite. Dual sinks in owner's and bath #2. Two tone interior pain and gas stubs for to dryer, future BBQ. 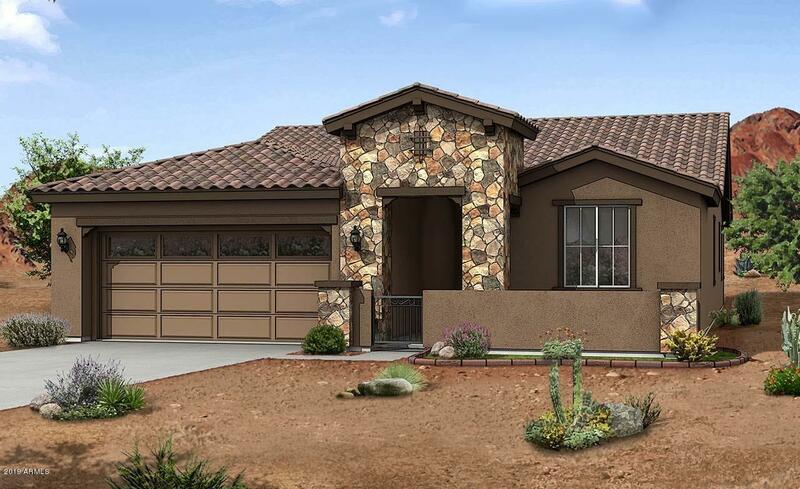 Make your "
"This innovative home is perfect for today's lifestyle. 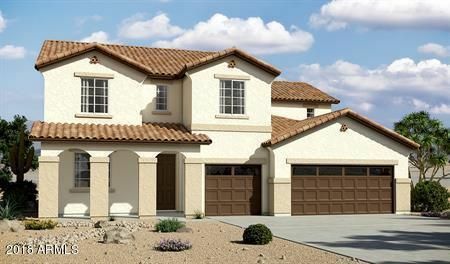 The Madera features 2,825 square feet and features an impressive downstairs master suite. Huge kitchen with dining extension, cotton Skylar maple cabinets with soft close hinges, 42-inch uppers, boxed-in refrigerator cabinet, tile backsplash, stainless steel appliances, matte black kitchen sink, and a designer kitchen faucet. Beautiful Gibraltar granite in the kitchen and bathrooms. 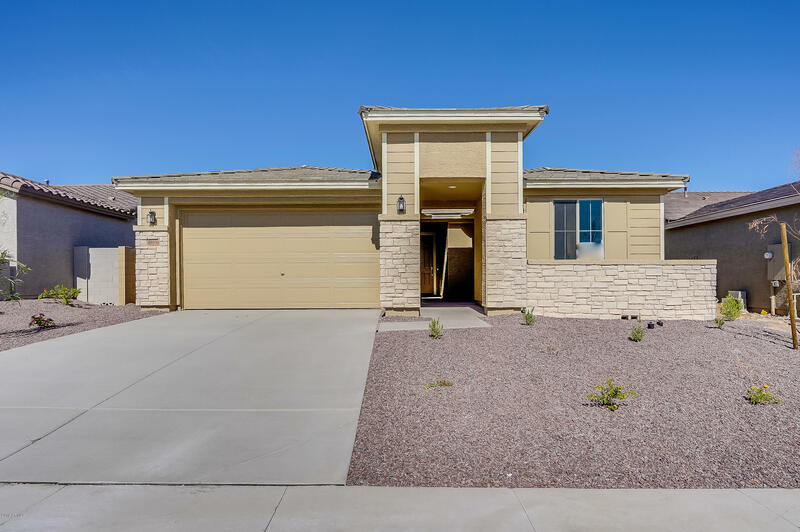 The great room is a few steps away from the kitchen and is "
"Stylish and functional single level home with 3 bedrooms & 2 baths. Open concept great room and kitchen. 12'X'8' sliding glass door leads to extended covered patio. Snail shower at owner's suite. 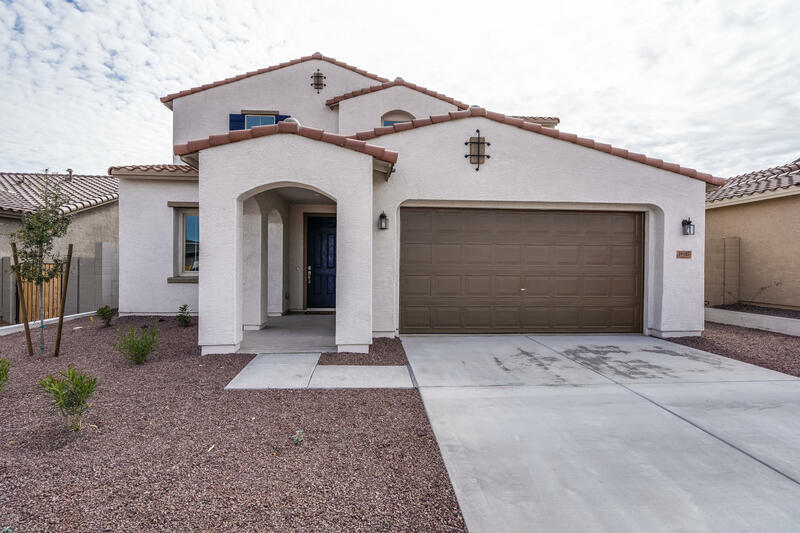 Designer upgrades include enhanced kitchen island, upgraded cabinets and white satin granite countertops in kitchen and owner's bath and much more." "Over $11,000 of Options at NO Cost! 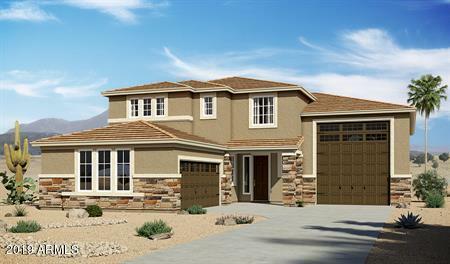 Brand NEW Energy Efficient home ready NOW!!! 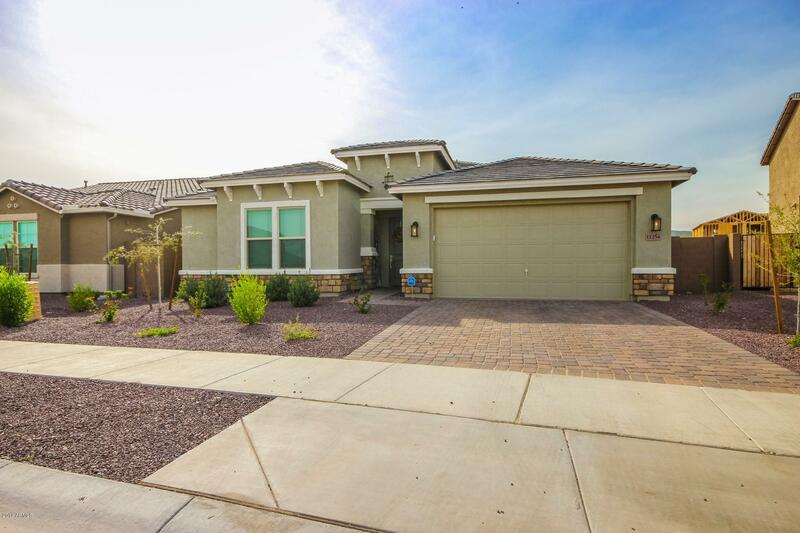 Carina single story home with N/S exposureand featuring an open concept social living area. The kitchen opens to the great room and dining area, as well as the covered back patio. The private master suiteis tucked away for extra privacy. Zanjero Trails offers parks, trails and ramada's w BBQ areas. 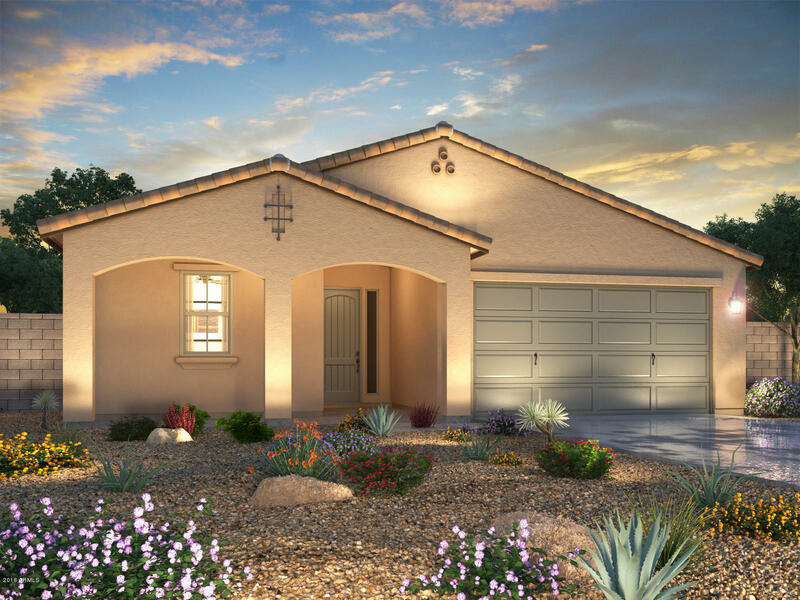 Known for their energy-efficient features, our homes help you live ahealthier and quieter lifestyle while saving you "
"Thousands of dollars in Options at NO Cost! 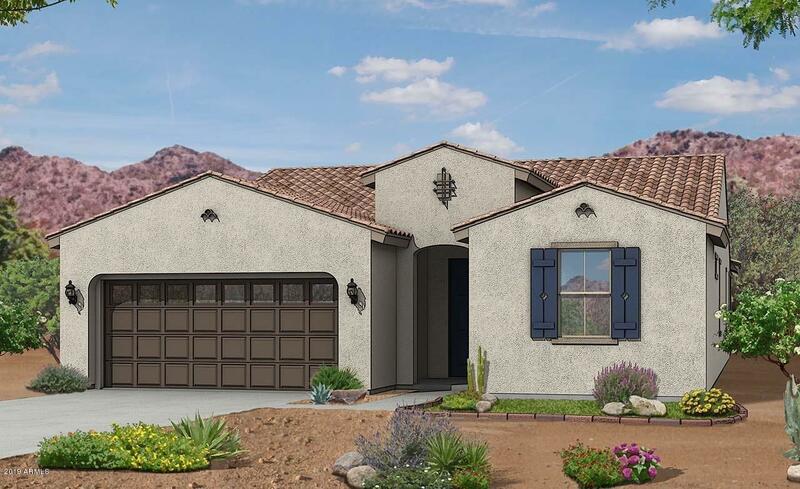 Brand new Energy Efficient home ready February 2019! 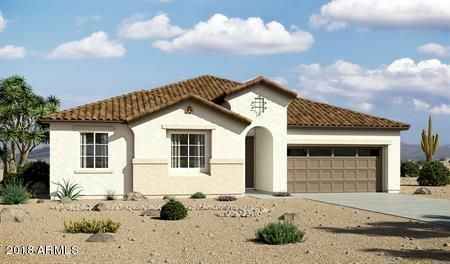 Beautiful Carina Floorplan is a well-designed single level home that offers 4 bedrooms and 3 full baths, plus an oversized great room and dining area, all spanning 2,309 sq. ft. 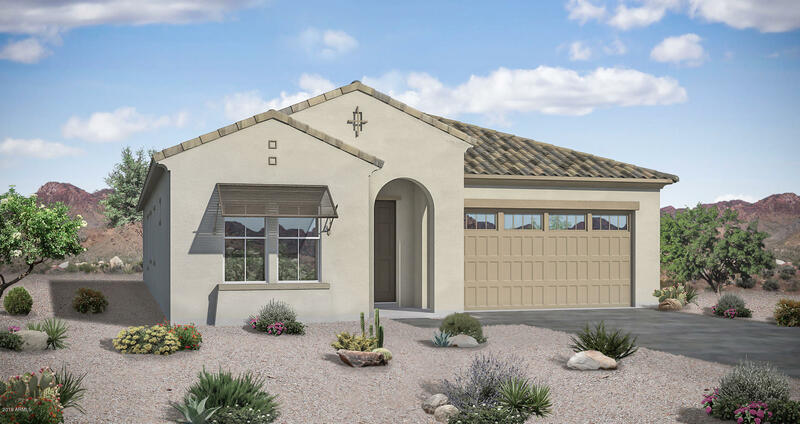 This is an open floorplan concept with master suite located at the back of the home and spacious secondary bedrooms with plenty of storage throughout. 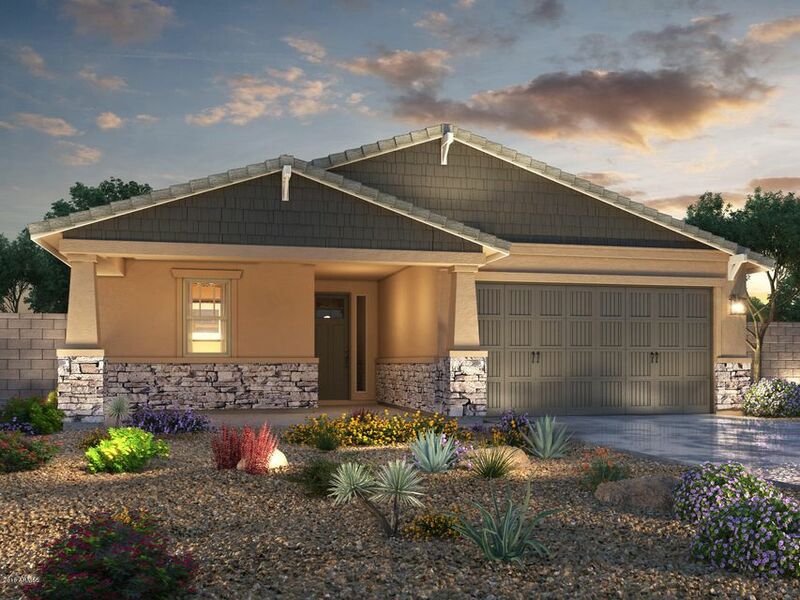 Zanjero Trails is a new community and offers incredible mountain views, co"
"This home is to be built!! Perfect for your customization! 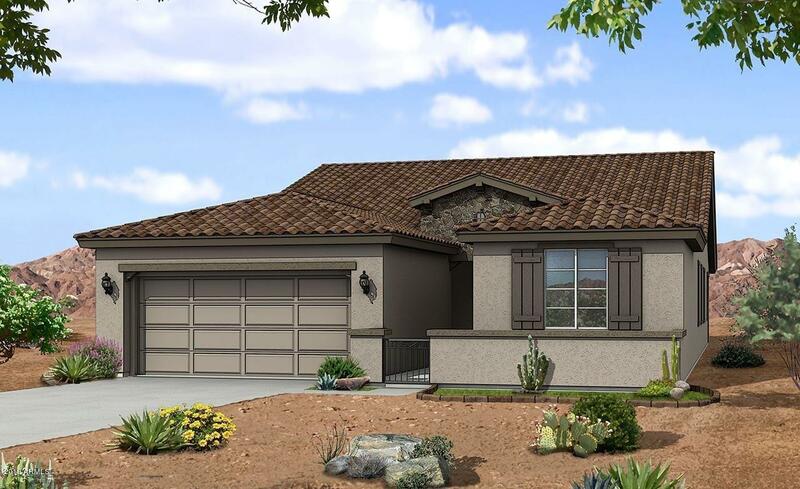 A little about this beautiful floorplan..Designed for entertaining, the ranch-style Delaney boasts a formal dining room, an expansive great room and a well-appointed kitchen with a walk-in pantry, center island and optional gourmet features. At the end of the day, relax on the covered patio or retreat to the private master suite with deluxe bath. Personalize this plan with multi-slide patio doors, an extra bedroom in lieu of the dining r"